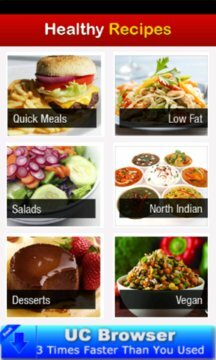 Easiest and fastest way to search for the healthy and delicious cooking recipe is nonetheless “Yummy Recipes” app on your mobile device. 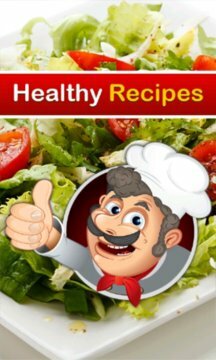 It is a best collection of healthy yet nutritious recipes of various dishes which families are sure to like. It includes both the vegetarian as well as non vegetarian dishes. This app is different as it provides the anxious mothers some most delicious and healthiest choice of recipes to satisfy their families. Nonetheless the app also has some best quick meal recipes- in other words dishes that can be cooked faster and are delicious too. It is best for the working mothers who has to rush for the work and are worried for their family’s health too. With beautiful interface and simple features, the app can be very useful for the people whose passion or profession is cooking. Divided into different categories it makes it easy for the people to make a choice and read the recipe.